Are you on your "list?" Judith Aston asks Michelle Wald, P.T. 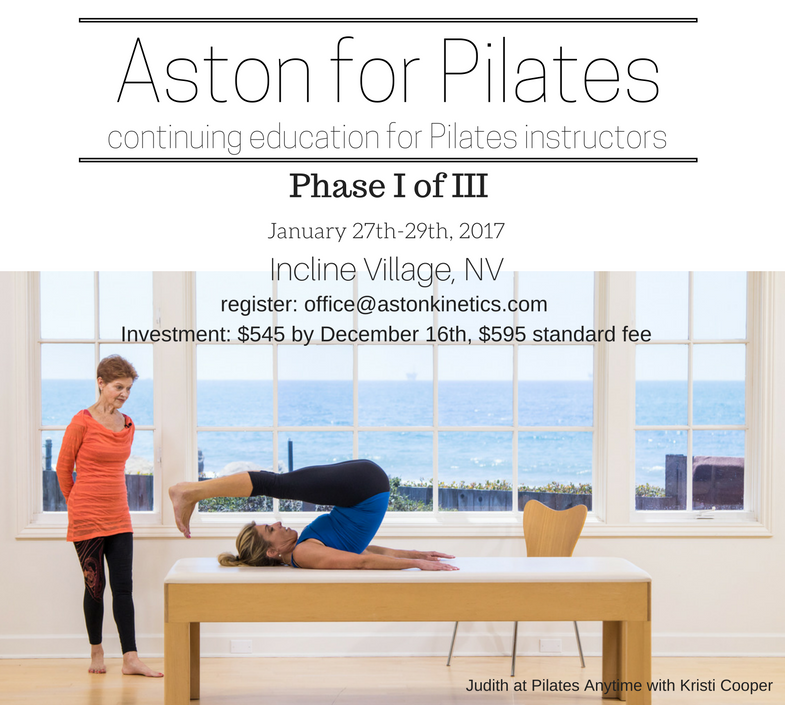 and Aston-Patterning Practitioner, to give a closer look at the integration between Aston Kinetics and Physical Therapy. Judith Aston-Linderoth (JAL): Were you working as a physical therapist when you started classes in Aston-Patterning? Describe your set up: clinic, hospital? Michelle Wald (MW): I was working at St David’s Hospital in Austin TX in outpatient Rehab when I first discovered Aston-Kinetics from a PTA working there. I transferred to Outpatient Orthopedics and work injury clinic at the same hospital. JAL: Was there something from the Aston work that immediately made you want to change how you were doing and what and how did that progress? MW: The integrated approach, specifically the Visual Assessment and palpation skills stood out for me. I was seeing the relationships and influences of different body parts but having the language and deeper understanding gave me an edge for advanced problem solving for my patients. 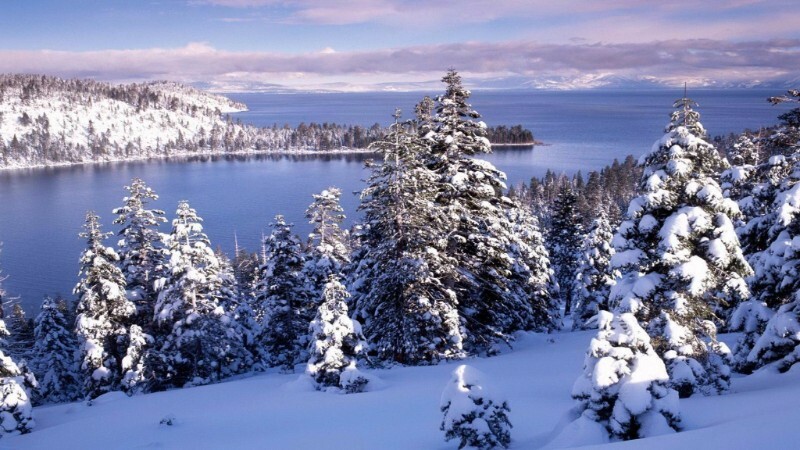 I was given some of the most challenging cases who have come in time and time again without full resolution, by using the Aston® techniques I was able to facilitate a higher level of healing for these people. JAL: How did that process continue and evolve to where you are now? MW: I have since gone out on my own as an independent practitioner. I am known for my advanced problem solving skills and ability to see body patterns in a way that others have not considered.. I have many clients who are bodywork or movement practitioners who appreciate having my different view of the body both on the table and in motion. JAL: Can you identify some of the theories & applications of differences for treatment, assessed previously and now and more? MW: The theories and applications learned from Aston-Kinetics® are easily integrated into Physical Therapy practice to enhance outcomes and empower patients to participate. One of my favorite things to teach patients first is to use the concept of Ground Reaction Force (GRF). GRF is a physics term every therapist learns in Kinesiology, however it is not utilized to the degree it is mastered in Aston Kinetics training for bodywork and movement to enhance power. When People feel powerful, successful and have less pain, they want to participate. When patients increase their understanding of and how to use their body more accurately with awareness of GRF, they are encouraged. Another Theory in Aston Kinetics is that we are always in balance. This seems in PT we are focused on what is wrong, and the problem, however this may be perceived by the client in a negative way. 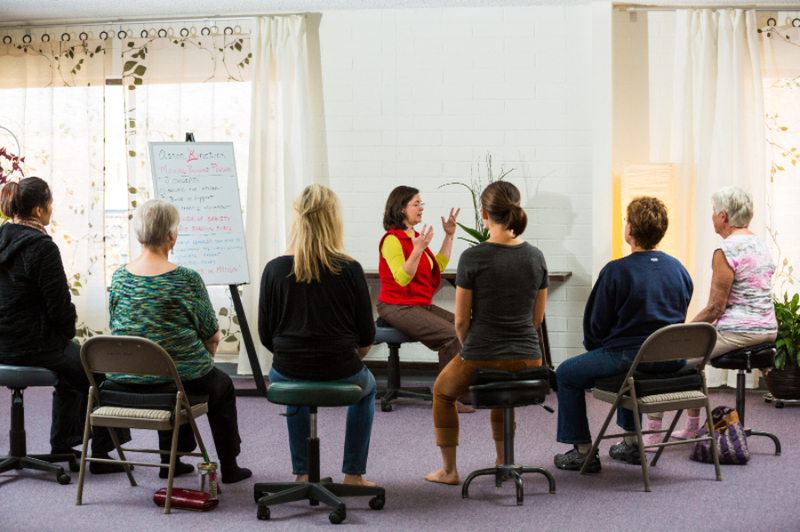 We can still solve their pain or problem using a unique view of the body by asking ourselves “HOW are they in balance?” “How are they holding that alignment?” “What is working?” By determining what areas of the body are controlling (which may not be where they feel the pain) we can get to the Root of the problem more quickly. The Bodywork Applications are by far the most effective and sophisticated I have come across without detriment to the therapist. I know how many therapists are hurting because of how they are doing soft tissue releases and mobilizations. They often abandon their hands due to pain and embrace other tools. We miss a lot when our hands cease to be highly attuned and directly involved with our clients. I have had a hands-on practice since 1991 and I have never feel better in my body during and after sessions because of how I practice. 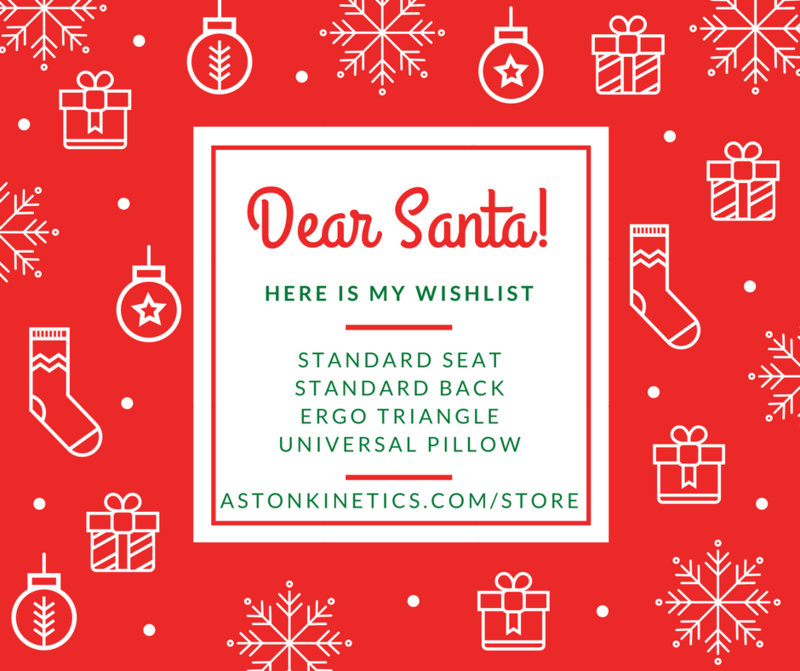 The-Aston-Line®, our ergonomic products, are the perfect gift for everyone on your list! Check out our store and order today to receive your products before time runs out! We are happy to announce that plans are in the works to bring another Aston-Patterning® Certification course starting in August of 2018. If you are interested in training with Judith Aston, Brian Linderoth and faculty as an advanced practitioner but weren't able to join the 2016 class, now is your chance! If you are interested in this opportunity, please respond for more information.